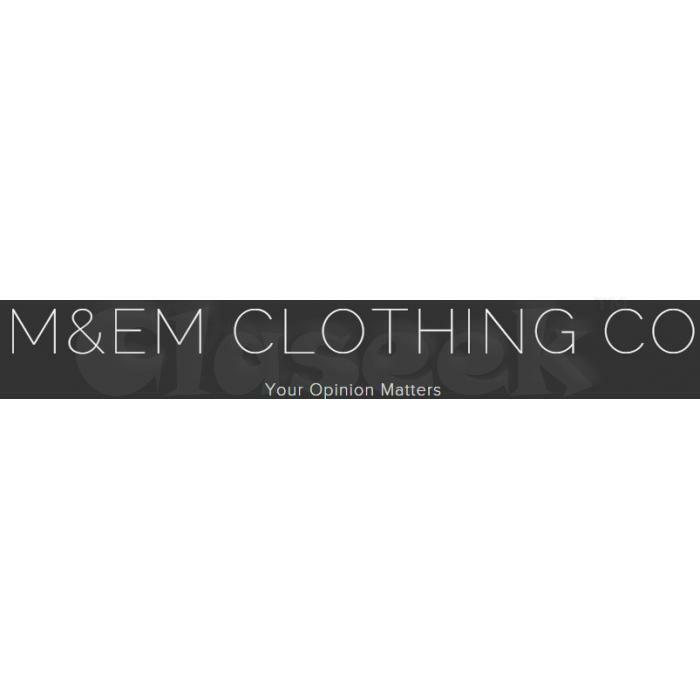 M&EM is a Macau based clothing company found by two young entrepreneurs. 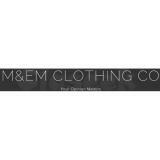 We strive to give you simple, stylish, and sensational clothing that can be worn by all ages. With this endeavour in mind and the help of our customers, we hope to develop this company into the best it can be.